CYBERSEC HUB Manager and Chief Editor of the European Cybersecurity Market journal. As an international project coordinator at the Kosciuszko Institute he launched the hub – platform which brings together people from across boundaries. 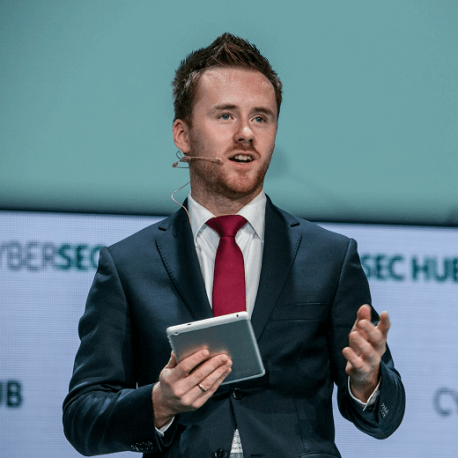 Cybersechub.eu is based in Poland, Krakow and links innovative startups from Central and Eastern Europe, global investors, academic centers as well as local authorities in the effort to create regional center of excellence in cybersecurity. Mr. Siudak coordinates CYBERSEC HUB startup accelerator and investors programme. He studied cyber in Israel, Ireland and currently is a PhD candidate at the Jagiellonian University, Poland.